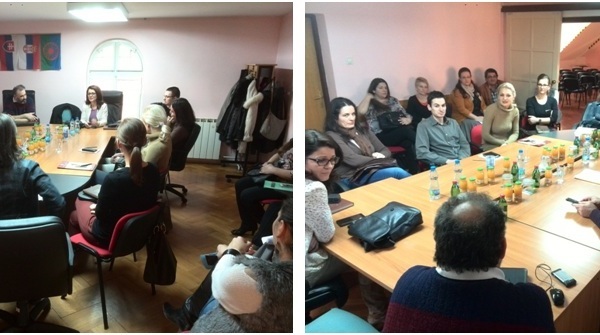 The meeting attended 16 participants, members of Working Group and was chaired by Coordinator, Dejan Gluvacevic. At the meeting, the proposed Action plan framework was adopted and the need have been realized to follow flexible approach in realization of activities according to possibilities and based on mutual cooperation and solidarity. It was realized that certain universal criteria should be set for selection of participants at the Conference and to take into consideration the sector and gender issues, as well as involvement of marginalized groups. In that respect, it was decided that Application form will be created and distributed to all participants from all 5 Info Days in order to allow them to apply for participation at the incoming Conference. 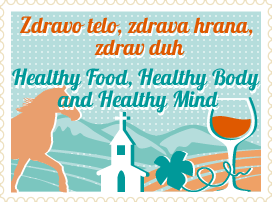 Various tasks have been delegated to some members of WG, regarding cooperation with media, preparation of roll-ups as part of visual identity of the Conference and to be prepared and sent invitation letters to representatives of Regional Government and National Par of Fruska Gora. Also, some other issues have been discussed related to incoming event of the Conference.